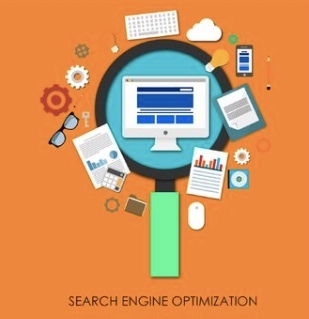 Online Leverage’s SEO Consultants in Malaysia has helped local businesses optimize their websites for high search engine rankings to maximize traffic and leads. Search Engine Optimization (SEO), also known as search engine placement, is a very powerful online strategy used to achieve high rankings of web pages in search engines for relevant search terms with the aim of driving targeted online visitors to a website. A successful SEO campaign will allow a website to position itself to achieve maximum search engine ranking and visibility. It will allow website owners to reach out to a new group of online visitors, internationally. A properly executed SEO campaign will result in attracting not only targeted traffic, but also long-term sustainable traffic to a website from search engines –all without having to pay the search engines for the web traffic generated. Increase targeted traffic to your web site. Increase your company’s presence on the internet. Wider exposure to attract visitors from all over the world. Higher volume of sales from your website. And a high return on investment (ROI). All of our seo packages cover the two essential factors in SEO which is both on-page and off-page seo. Engage our certified SEO consultants to help you assess your current website optimization for search engines, assess your SEO competitive landscape and provide an action plan to help you achieve higher search engine visibility and ranking.